Kruger National Park is one of the most popular safari destinations in Africa. It is the largest game reserve in South Africa and plays host to over 500 bird species, about 150 mammals, 100 reptiles plus multiple archaeological sites. It is also home to an astounding diversity of flora. Kruger Park delivers the most sensational game viewing opportunities, and with prey predator interactions being at the forefront of every safari traveler’s list, this pristine wilderness never disappoints. 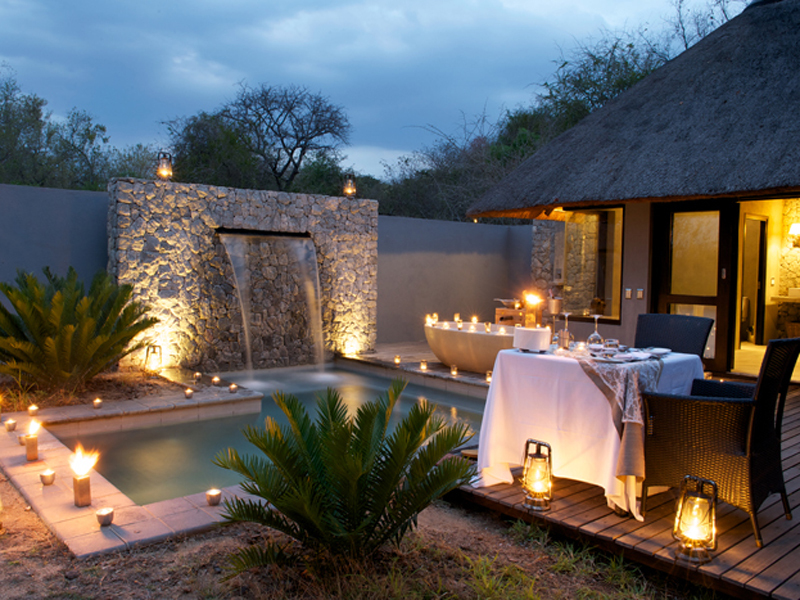 Trip advisor reviews and comments attest to the amazing experiences guests encounter during their Kruger safaris. “I cannot say enough about the luxury, the beauty and the professionalism of this reserve. A magical place. And my 17 year-old son was quite impressed–and he is not easy to impress. Stay here for several days while in South Africa. We also had amazing sightings: leopards, lions, zebras, a cheetah, and so much more.” That was Trish from Brooklyn, New York. Holidays to Kruger National Park can combine with Mozambique for a few days on the beach after an eventful safari experience. Book your Kruger and Mozambique packages today to enjoy the best of beach and bush on your holiday today.